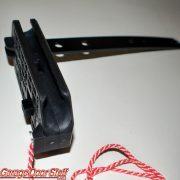 Hard to find spring activated catch. 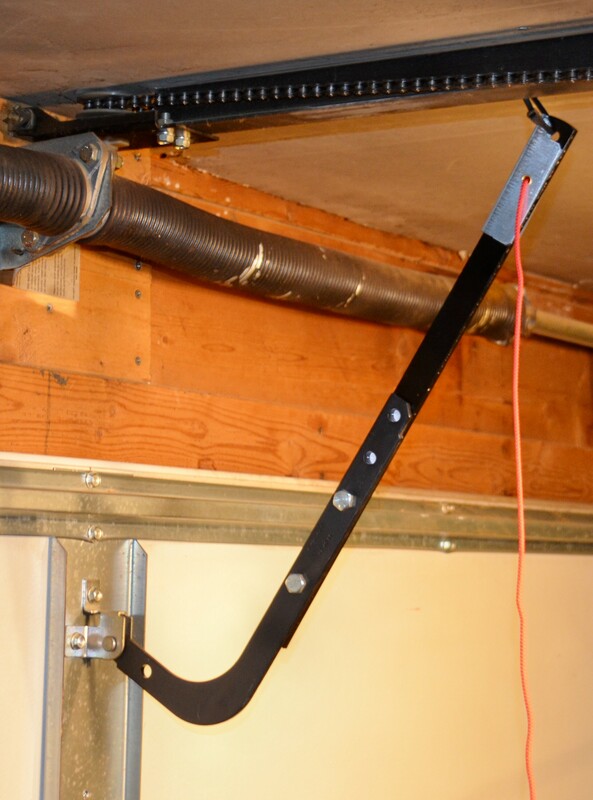 Arm is held to the opener carriage via a spring loaded metal slide. 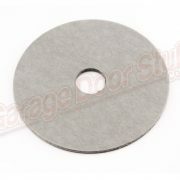 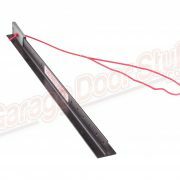 Used on Overhead Door brand Residential and Commercial garage door openers. 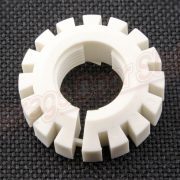 Also on several other, older brands. 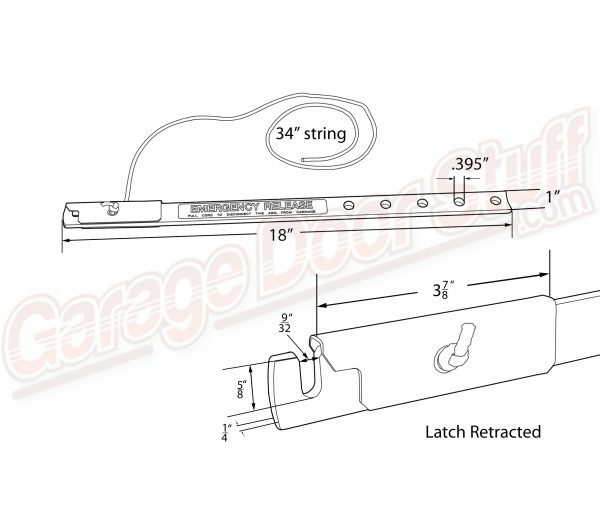 Any opener that has a fixed pin as the attachment point on the opener carriage. 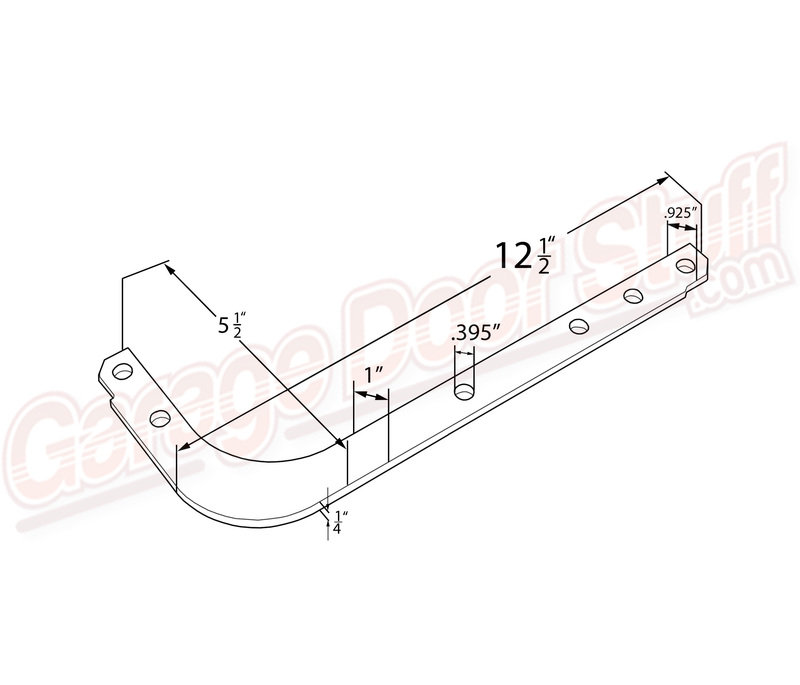 Check out the related product on this page for I beam type super heavy duty arm. 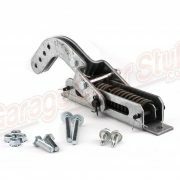 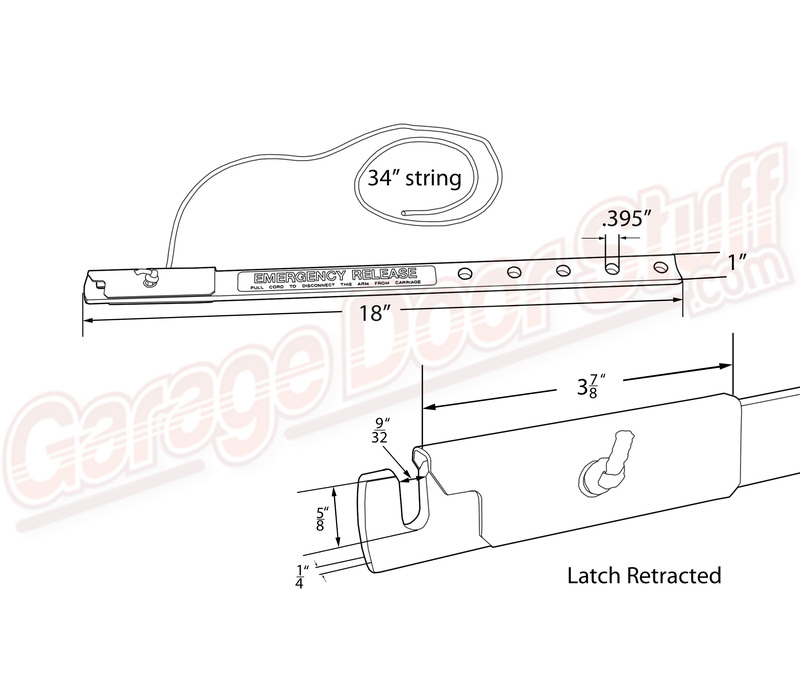 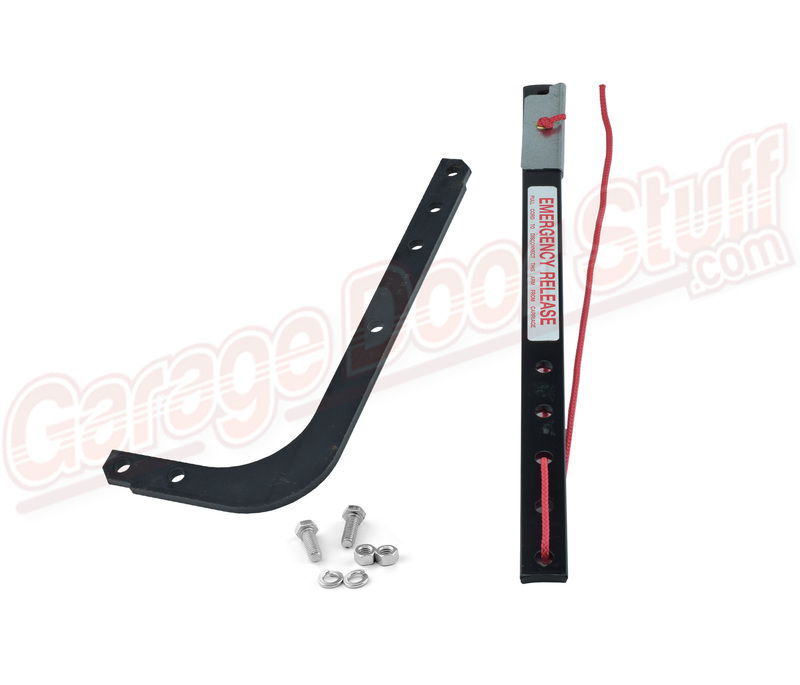 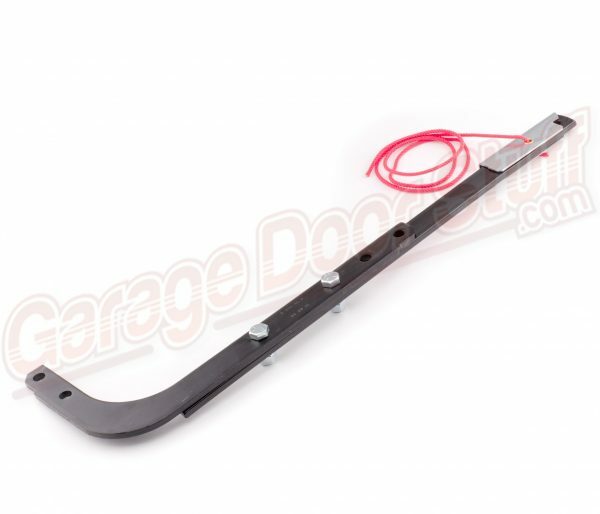 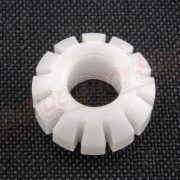 We carry many different garage door opener connecting arms, door brackets and opener brackets.